Want to know the trends and what’s in store for 2015? For an overview by quarter or by month, see my predictions at my site, the Austinista! This month, I channeled a 2015 Forecast as my gift to you. Join me at 1pm on January 18th for the 2015 Prediction Panel at the Wholistic Festival (at the Airport DoubleTree in San Antonio.) Free admission and parking! See the calendar link in the sidebar for details. 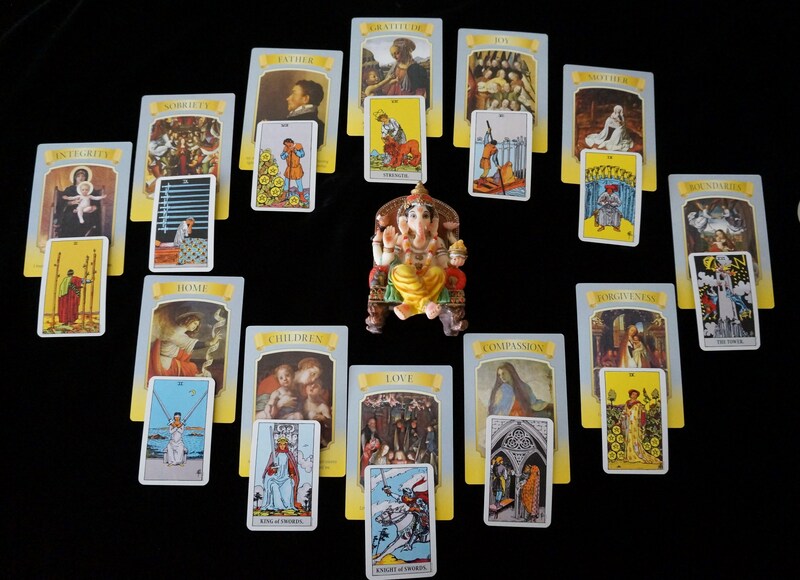 This entry was posted in Tarot/Horoscope and tagged 2015, Austin, forecast, horoscope, Mary Queen of Angels, medium, oracle, prediction, psychic, Rider Waite, tarot, Texas on December 31, 2014 by christinethepsychic.